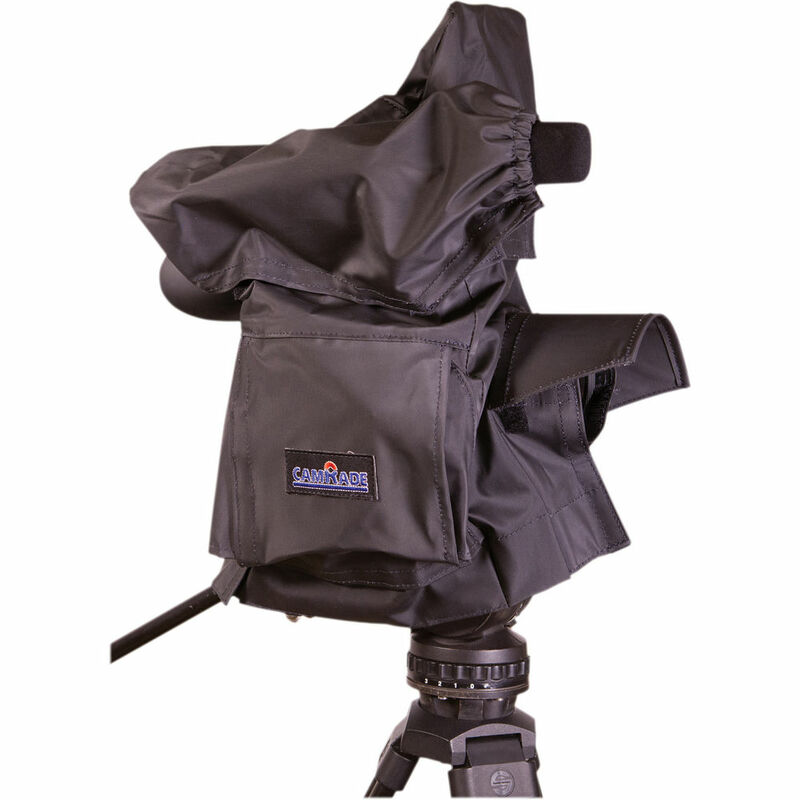 CamRade's WSC300 Rain Cover allows use of the Canon C300 and C100 video cameras in adverse environmental conditions. Offers protection to the camera from rain, sleet, dust and snow. 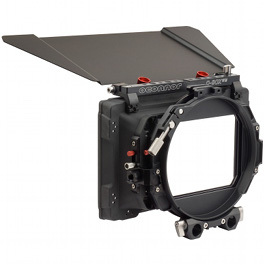 The camRade WSC300 Rain Cover is specifically designed for the Canon C100 and C300. 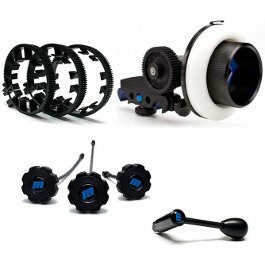 The wetsuit is a soft flexible, waterproof PVC rain cover that can be used around the camera with complete access to the controls, zoom and LCD monitor screen. 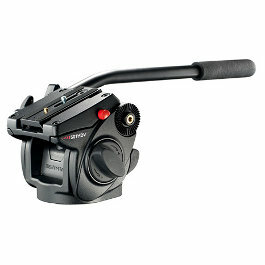 Vinyl windows allow access to all of the Canon C100 and C300’s controls, LCD display and necessary shooting functions. An additional benefit is the use of noiseless cotton fabric on the interior of the cover, helping to reduce unwanted background noise from amongst the elements. 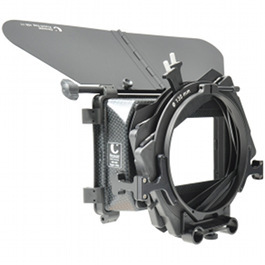 This rain cover is especially designed to fit the Canon C100 or Canon C300 cameras, and will allow users to continue using the camera in adverse conditions whether that be in rain or dust.